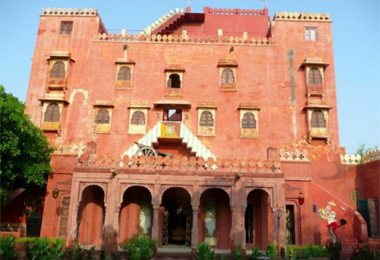 The walled city of Bikaner is an erstwhile princely state of Rajasthan that was ruled by Rao Bikaji for many years. 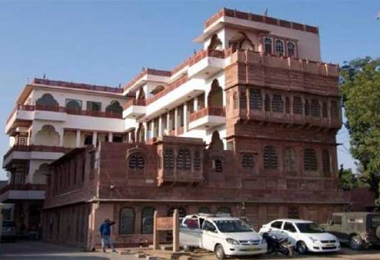 During your visit to this beautiful place, opt for Heritage Hotels in Bikaner as your accommodation option. 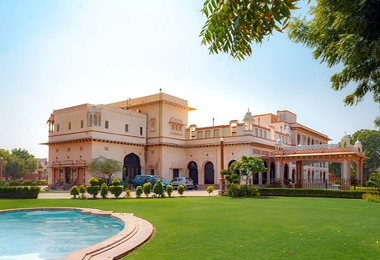 They give you the opportunity to experience the regal lifestyle of the kings and queens. 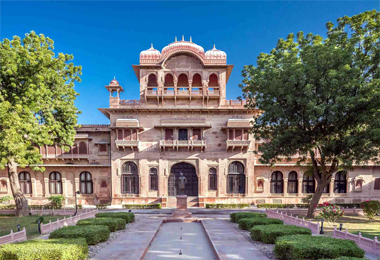 The erstwhile palaces and magnificent forts of the Rajput monarchy the Bikaner, heritage hotels still exude the medieval aura which is so intrinsic to Rajasthan. 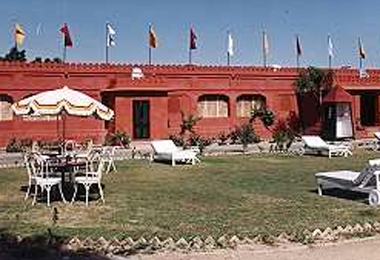 During the British period and much before that India had been the home of kings and Maharajas who ruled independently over their kingdoms. 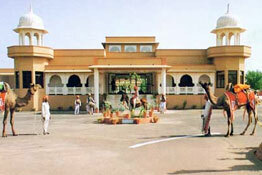 Post independence and the abolition of privy purses, the members of the royal family because of not being in a condition to maintain these palatial properties, sold off the whole or a major portion of the property to their present-time caretakers who converted them into heritage hotels. 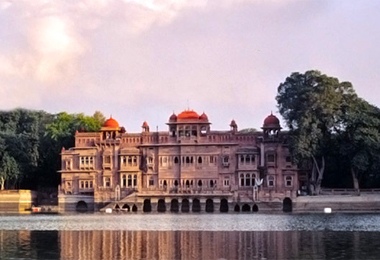 These architectural gems are a depiction of the royal past of the Rajputana rulers and tell the tales of their bravery as well as heroism. 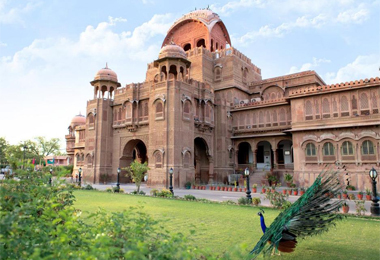 The palatial mansion, the grand architecture and the intricate carvings still preserve the royal look of the past era. 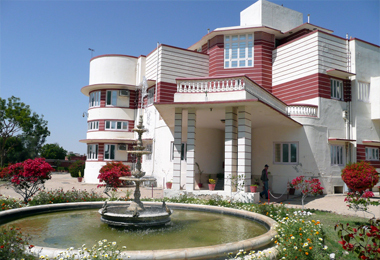 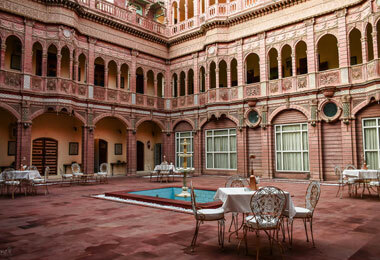 The heritage hotels in Bikaner give you the opportunity of a royal retreat. 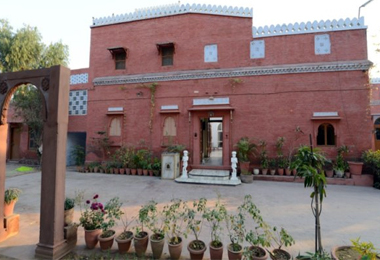 From the antique furniture, glittering chandeliers to the past memorabilia and vintage charm, the heritage hotel in Bikaner offers the tourists a perfect blend of elegance and luxury.